As automated driving is approaching in giant leaps, the network POLIS (Cities and Regions for Transport Innovation), which regroups European cities and regions working together to develop innovative technologies and policies for local transport, is conducting a survey for the MAVEN project (Managing Automated Vehicles Enhances Network). With this survey, POLIS not only seeks to analyse respondent’s views on potential policy goal effects of automated driving, the integration of automated vehicles in the transport network and measures that local and national transport authorities could take but also the sensitive issue of liability of the technology and finally the respondents’ possibility whether they would be willing to use an AV and under which circumstances. As we share the same vision, CAD invites you to take part in this survey in pursuance of gathering a maximum of responses. 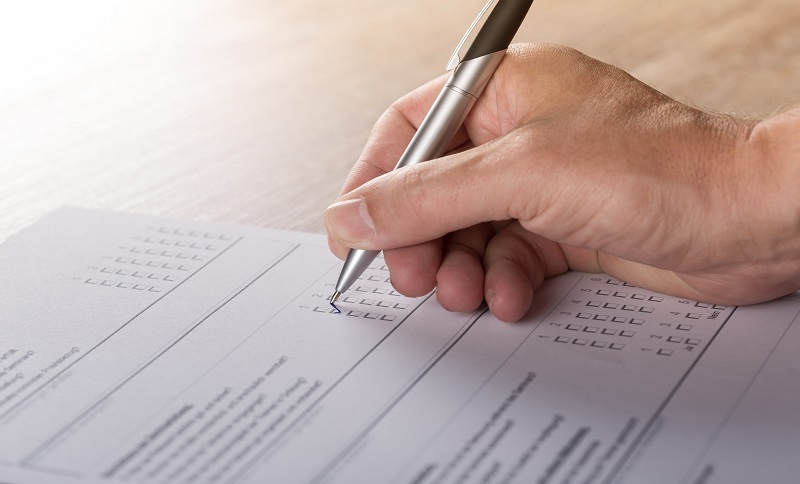 The survey is mainly multiple choice and should take no longer than 15-20 minutes to complete. Please complete the online survey before 16 October by clicking here. The results of the survey will be presented in at the MAVEN workshop in London on 24 October 2018.